If your business requires shipping, you will need to consider what goes into freight quotes and how you can get the best value and service. 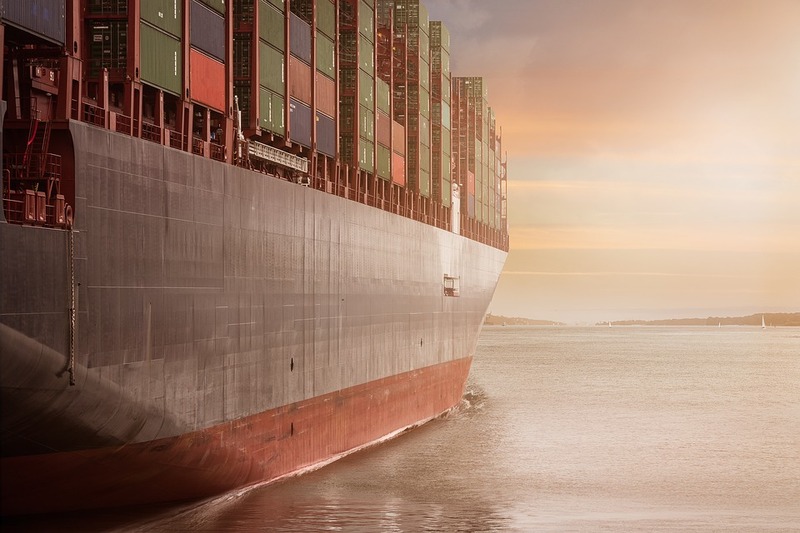 When it comes to the shipping business, companies base their rates on multiple different factors. You need to educate yourself on why a single shipment costs as much as it does and what changes you can make to lower your costs. In this article, we cover the 5 factors that go into your freight quote. What factors go into freight costs? Freight companies automatically charge for shipping based on standard and competitive rates. However, some companies are more expensive because of the comprehensive or complimentary services they offer, such as door-to-door pickup and delivery, custom packaging, and mandatory insurance. The quotes can also increase when a client requests special handling needs for certain products like frozen goods, fragile materials, etc. Some companies also charge for extra security when shipping high-end goods. Freight quotes also factor in the destination of the cargo as well as the mode of shipping used. Air freight is the most expensive type of freight services because it is much faster and requires more money to service planes, crews, and airport fees. You can save on freight shipping if you choose a regional carrier. Even if they ship internationally, they are more likely to transfer the shipping to a partner carrier that covers international freight handling for a discounted rate. When shipping something, freight companies will quote you based on the size and weight of your shipment. Freight companies are designed for large scale goods, which means that you must get the most out of your money by sending cargo in bulk. To save up on costs, use lighter, yet sturdy, packaging materials. Most shippers use reinforced wood and padding because it is lighter than metal and upholstered cargo boxes. The only downside is that it is not ideal for fragile materials, especially for international freight shipping. Regardless of the size of your cargo, the freight company will require you to declare its value. Some people think that it is okay to undervalue their goods to save on costs; however, this can lead to more serious issues like fraud and tax evasion. Freight companies must declare the true value of your cargo for insurance and tax purposes. Some companies will require you to pay an insurance fee for expensive cargo. This is both advantageous for you and the freight company, but if you have your own insurance program in place, find another carrier that will allow you to use your own insurance. Lastly, watch out for the fine print when signing freight shipping waivers. Some companies will remove all liability on their end to avoid any legal issues should the cargo be damaged en route. Always work with a freight company that offers security and liability clauses. This way you will know that the company will do its best to bring your cargo to the recipient safe and sound. Aside from the value of the product, freight companies may charge extra based on the category of the product you are shipping. For example, if you are shipping food, the company will charge more due to customs and international trade agreements. The same goes for products like diamonds, gold, appliances, and so on. Look into the pricing of these categories before choosing a freight company to deliver your products. No matter how much you need to pay, it is best to know exactly how much you must allot for your delivery budget. Where to get a freight quote? Freight Broker – Experienced shipping professionals who tap into many carriers to find you the best rate for your freight shipments. Online Freight Exchange – Online do-it-yourself broker services that bring carrier wholesale prices straight to you. Independent Nationwide or Regional Carriers – There are hundreds of freight carriers across the nation. These include UPS and FedEx, along with names like Central Freight, R&L Carriers, Saia, and many more. Some ship nationwide while others specialize in a specific region. Freight Expeditors – Freight expeditors are essentially freight brokers that specialize in import and export shipments. They know what’s needed to ship your freight across borders. When you do decide to use a freight company for your business, you’ll need to understand what goes into the price. Delivering your goods safely and efficiently across far distances is not an easy task which is why you need to choose a freight service you can trust. Just remember that the best companies have your best interests in mind. Research the different options so you can make sure you choose the right one for your business. 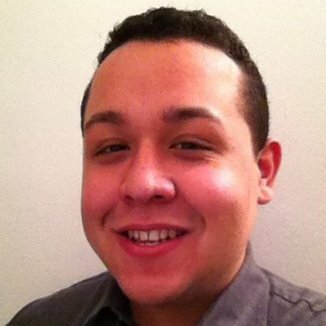 Kristian Rivera is a digital marketing and SEO specialist at Fit Small Business, with experience in product management, analytics, and business development.